Help Desk: Every Tuesday and Friday the Help Desk at Littlehampton Swimming Pool will be manned by some of our volunteers. You can pay your subs here, leave your gala entries here, buy from our swim shop, give us any change of details (address etc) and ask any questions you may have. If people on the desk can’t answer your query, they will know someone who can. Newsletter: Our monthly Swimtalk Newsletter is packed with information about what is happening now in the club and how our swimmers have done in competition. This is emailed out, posted on this website and on the main notice board. News and pictures are always very welcome and should be emailed to the editor. We automatically enroll new members but you can also sign up here! Website: Up-to-date information is posted on the SwimTalk section of this website. You will also find the Club Diary here, information about gala entry, latest news, pool directions, etc. Notice Boards: We have a notice board at the Littlehampton Wave near to the entrance to the pool changing area. This has general information about the club and important notices. 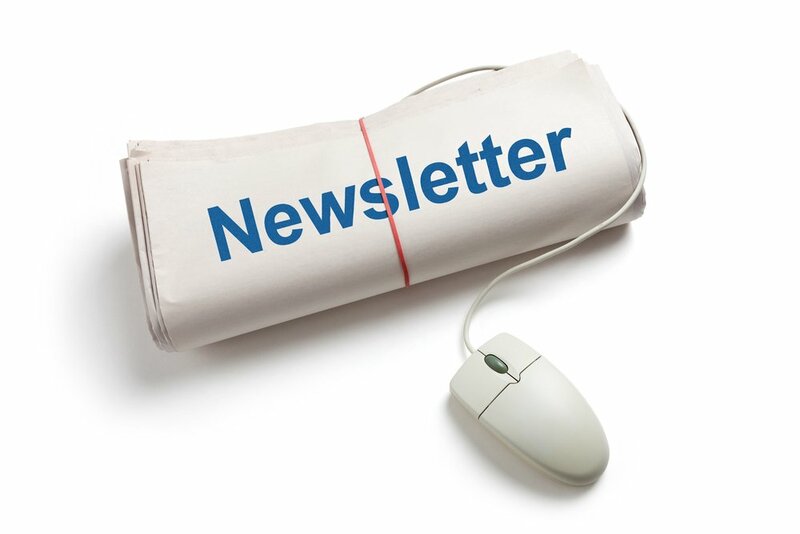 Email: In addition to the monthly newsletters we may also send email alerts for last minute changes and reminders. If you do not receive emails from us please speak to the Help desk to update your membership details and remember to inform us of email address changes. Parent/Carer Forums: We aim to hold Parent/Carer Forums most months, giving you the chance to meet Coaches and Committee Members away from poolside, ask questions and to mingle with other parents. Check the Club Diary for the next one! Annual General Meeting: Once a year, in July, we hold our Club Annual General Meeting. Everyone is invited. We aim to hold this on the evening of our summer fun night.